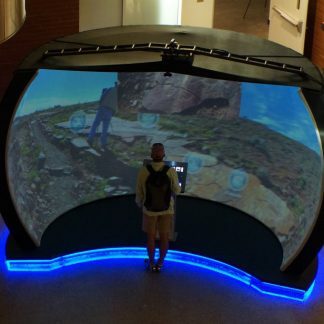 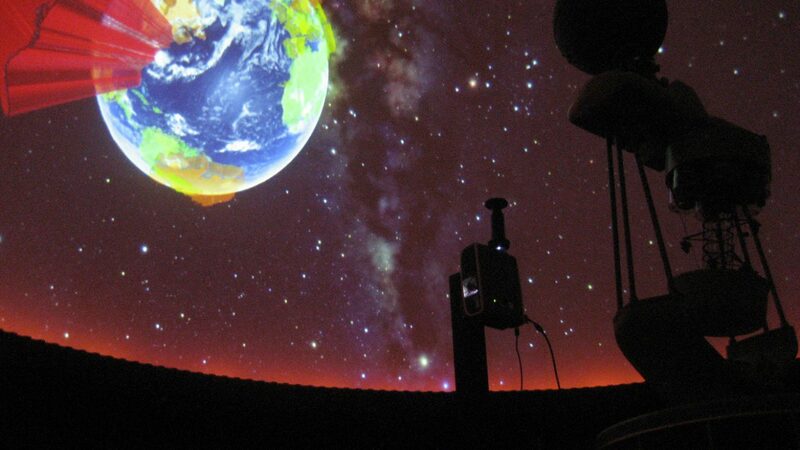 With the GeoDome Evolver package, today’s planetariums can either complement or replace existing opto-mechanical systems, supporting their proven, effective approaches to science education with the versatility and precision of premier digital display systems. 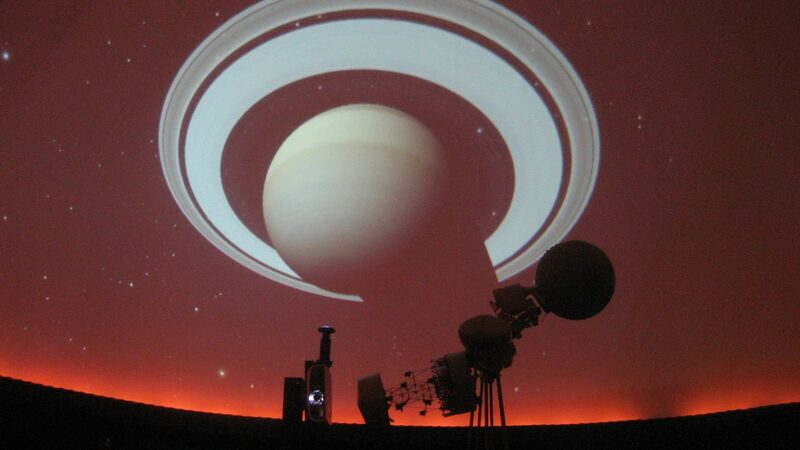 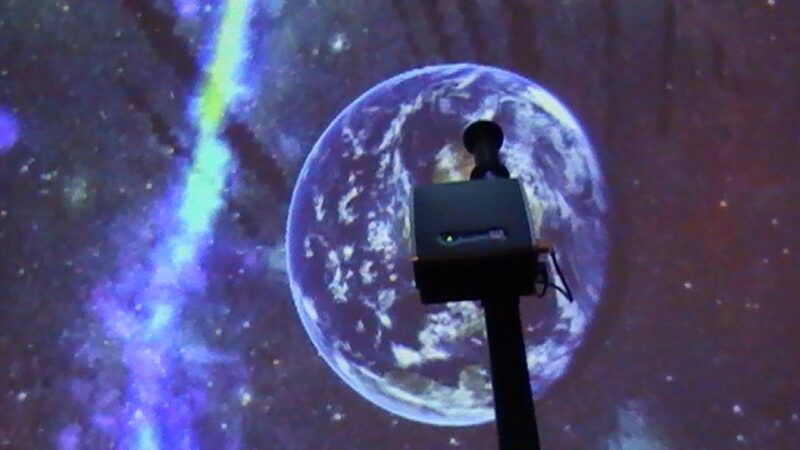 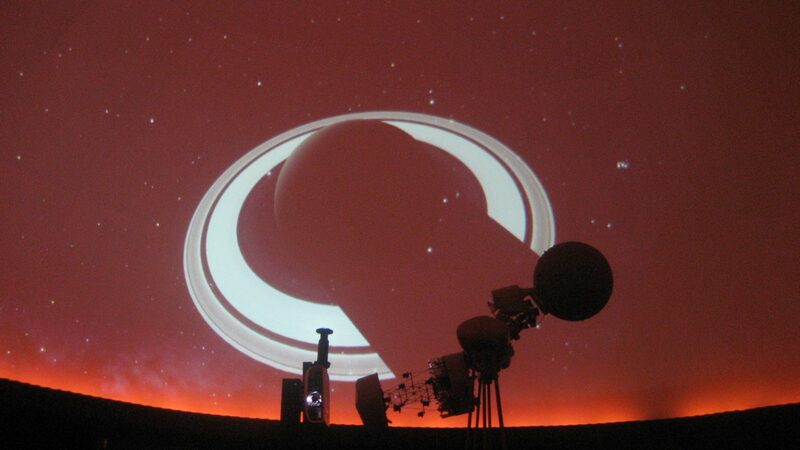 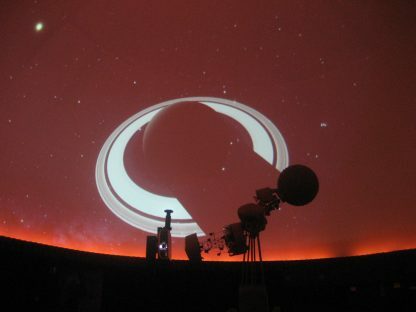 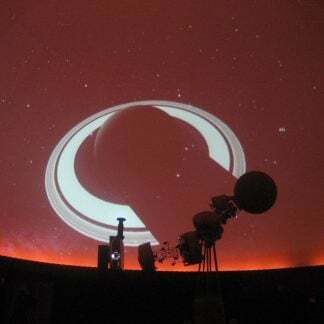 The Evolver is the simplest, most cost-effective option for upgrading existing planetariums. 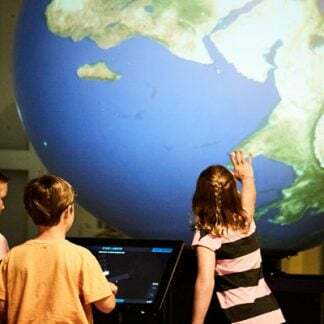 WorldViewer software for content creation and display; explore other options for content platforms here.